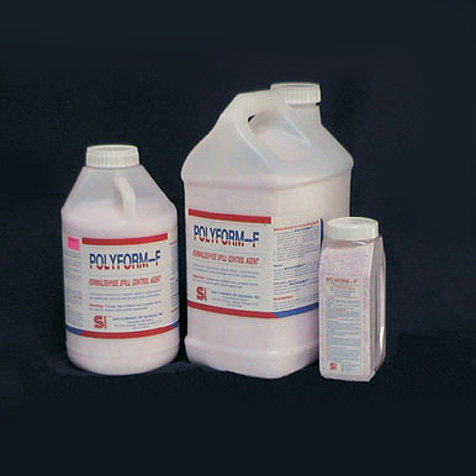 Polyform-F® is the spill control product of choice for the safe and rapid control of harmful vapors from formaldehyde, glutaraldehyde, 10% buffered formalin, and other aldehydes including formaldehyde-phenol* based embalming solutions. (* The formaldehyde is neutralized, irreversibly polymerized and phenol vapor is subsequently reduced in this reaction by more than 90%). Once Polyform-F® free flowing granules are applied, the harmful vapors are eliminated in 2 to 3 minutes. 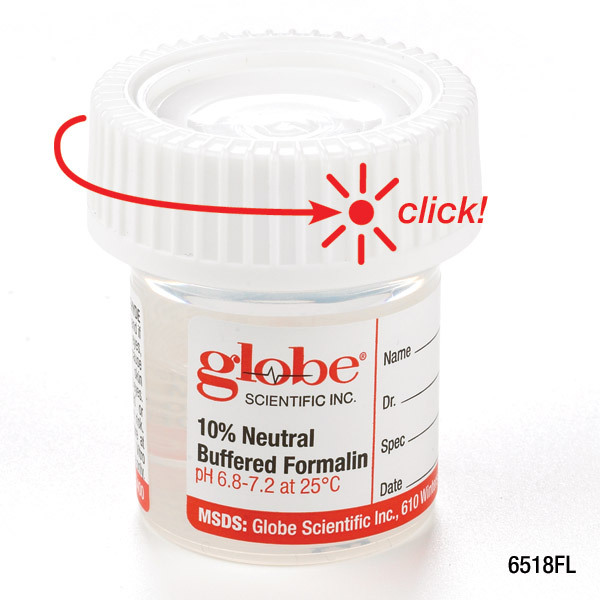 The formaldehyde and other aldehyde solution is neutralized and irreversibly polymerized. 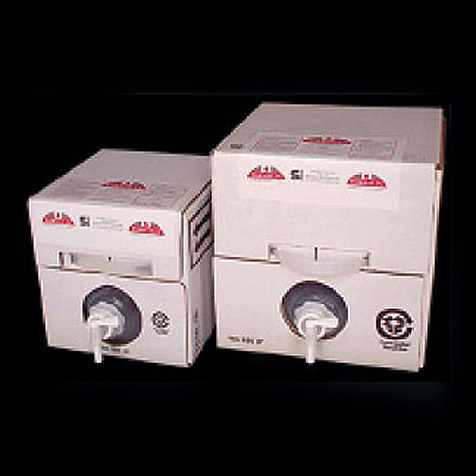 This reaction leaves a non-hazardous biodegradable polymer, safe and simple for personnel to clean up and dispose.